I’ve read and marked all your reflective journals. I enjoy reading most of them. Thank you very much for those detailed self-reflective essay! I really appreciate it. I understand some of you have tried your best but did not come up with a satisfied result. If you have really tried your best and enjoyed the process, you should have no regrets. Take it easy! I totally understand how that feels as I also graduated from this school. For me, good learning attitude is far more important than the design work itself. Design works can be improved by practice, but personality is hard to be changed. I trust “talent”, but “talent” cannot last for so long. You must be humble, curious, eager to learn, and hard-working. 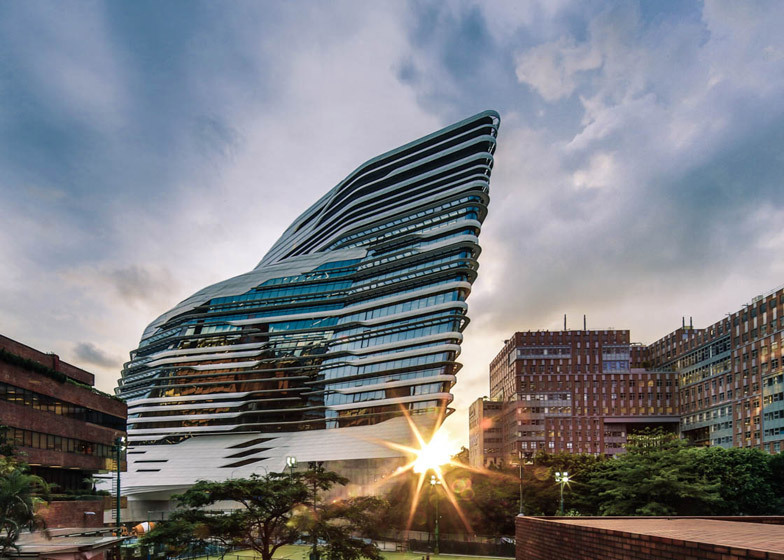 So many design students graduate in Hong Kong every year. It’s so competitive to be a designer in this era. You have a long way to go. The one who doesn’t have good attitude to design or not hard-working enough will be eliminated very soon. There is no excuse for being lazy. Your attitude in the lesson will be your future attitude in the office. You definitely cannot be absent of the meeting with clients. If you really want to be a graphic designer, please keep your fire burning bright and go on! Nature selects, the fittest survives.